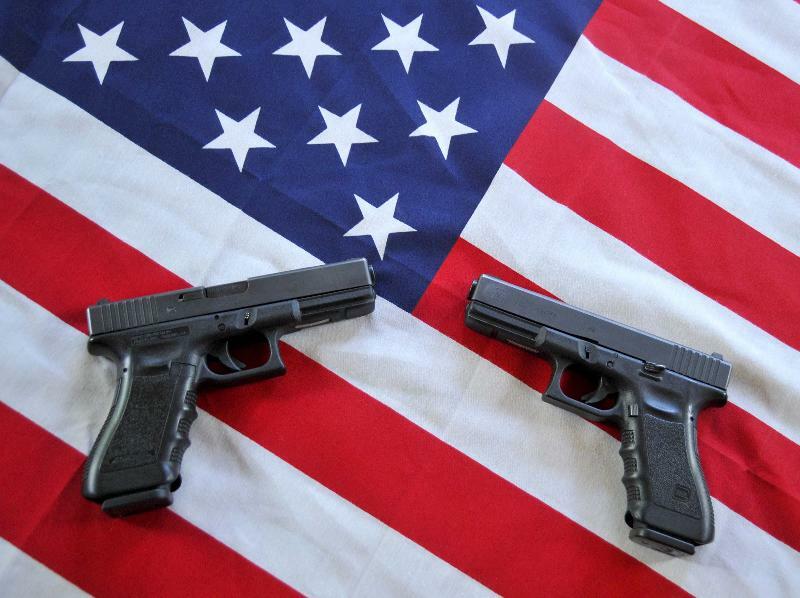 The 2nd Amendment - gun ownership - is an important, yet divisive, element of American politics and culture. MAUDIN - 59 are confirmed dead, while an estimated 527 were injured as a gunman opened fire during a Las Vegas concert late Sunday night. The Secretary for Foreign Affairs has confirmed no citizens were harmed in Monday's deadly attack. The Queen sent a statement earlier today to President Donald Trump, offering her "sincere condolences" to the victims of the attack. Nevada resident Stephen Paddock, 64, has been named as the attacker. He opened fire from the 32nd floor of the Mandalay Bay Hotel, situated across from where the festival was taking place. While his motives have remained unclear, Paddock's attack has been ranked as one of the deadliest mass shootings in recent US history. Some have claimed the attacker, who shot himself as police moved in on him, had a history of psychological issues. Earlier this year, the U.S. President reversed an Obama-era decision that banned mentally ill persons from purchasing guns. Gun ownership, while not considered a right in Legialle, is highly restrictive. A Memorandum of Understanding was released this afternoon to reinforce current gun ownership laws.